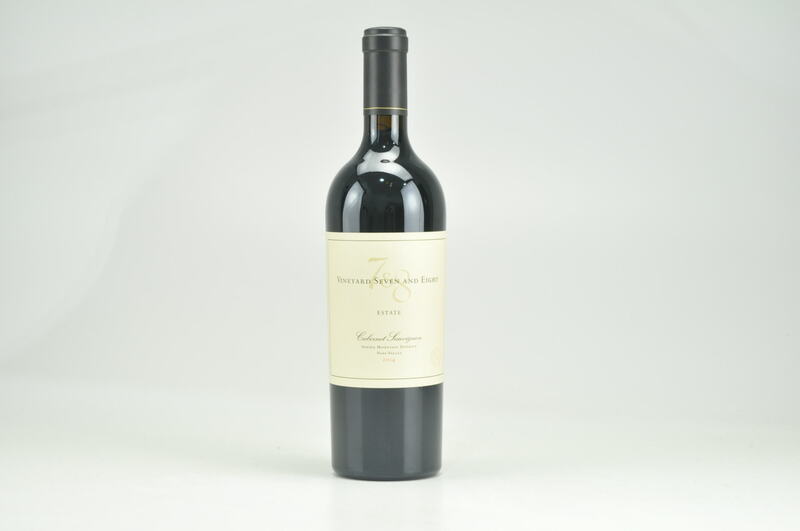 The 2012 Cabernet Sauvignon Rubicon, which used to be a proprietary blend and had a somewhat rustic, Italian personality, has now been put under the Inglenook Vineyard designation. 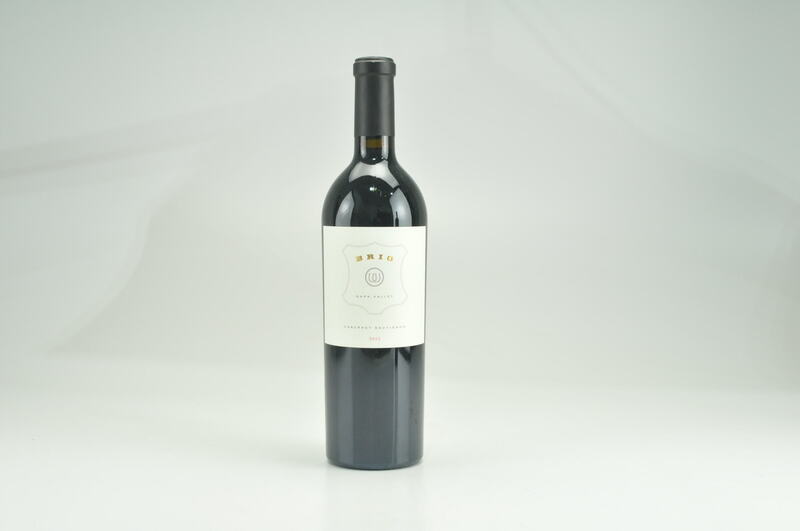 Where the Cabernet Sauvignon was a blend of 85% Cabernet Sauvignon and 12% Cabernet Franc and 3% Merlot, the Rubicon has abandoned any Italian varietals in favor of a blend of 86% Cabernet Sauvignon, 9% Petit Verdot, 4% Cabernet Franc and 1% Merlot. I think it’s safe to say this is potentially the best Rubicon made to date. It’s not to denigrate other vintages, but there is a finesse and elegance combined with great richness and an avoidance of any rusticity that plagued some of the other vintages – which is to be admired. At three times the price, it’s not three times the wine of the Cask Cabernet Sauvignon. 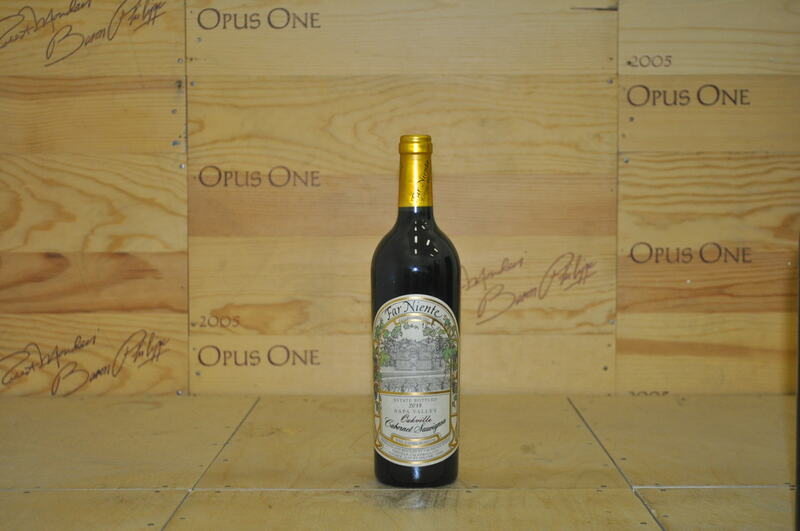 It possesses a dense purple color, beautiful, sweet crème de cassis notes with a floral underpinning. I don’t see any of the Rutherford dust, per se, but there is an undertone of earthiness. 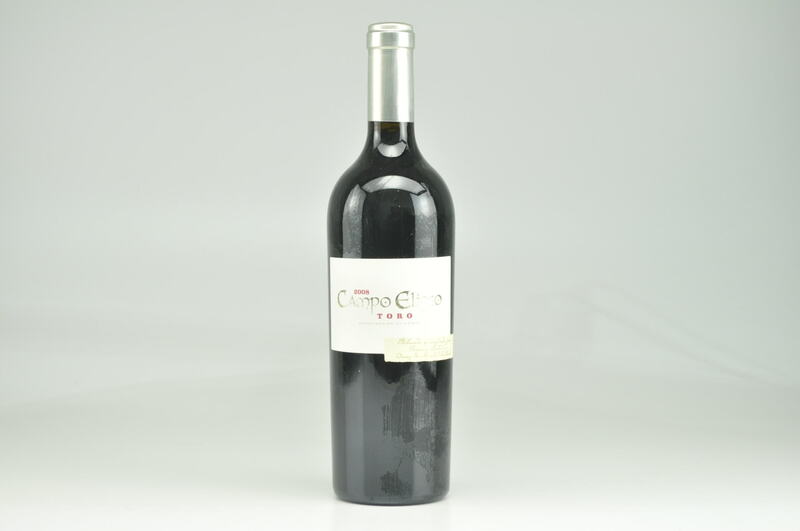 The wine is full-bodied, rich, potentially complex and certainly capable of lasting 20 to 30 or more years. This is a great young Rubicon that will have its peak in 5-7 years and last 25-30. The aromas of tar, spice, black currant, blueberry and cedar follow through to a full body with ultra-polished tannins and pointed flavors. Exceptional balance and finesse. Better in 2019 but already gorgeous.